To purchase an MCG Surge Protector, find a sales representative in your area on our "Where to Buy" page. 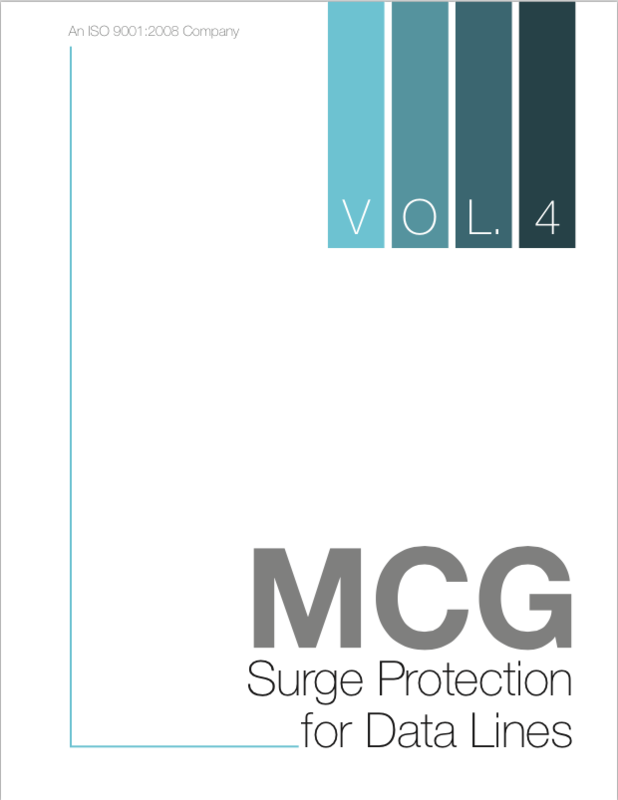 Since 1967, MCG continues to be intensely dedicated to one area - the design, development and manufacture of highly reliable surge protection devices (TVSS, SPDs). Products you can depend on when it counts. A Northrop Grumman "Small Business Vendor of the Year." 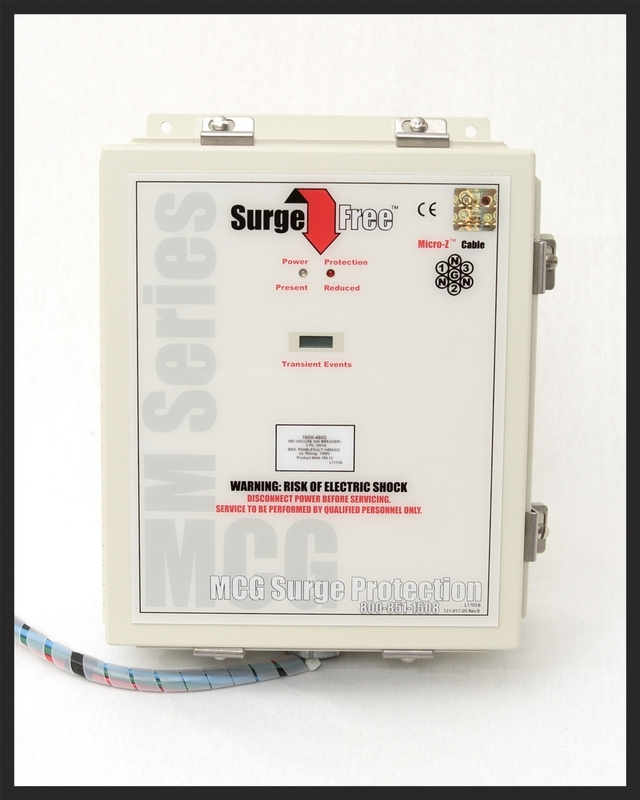 MCG designs and manufactures highly reliable, industrial grade, TVSS (transient voltage surge supressors) surge protectors that guard sensitive equipment from damage. AC Power Line, Data Line, DC and Low Voltage SPDs. Lightning and power surges can seriously damage or disrupt operations in hospitals, financial institutions, military installations and other mission critical activities. 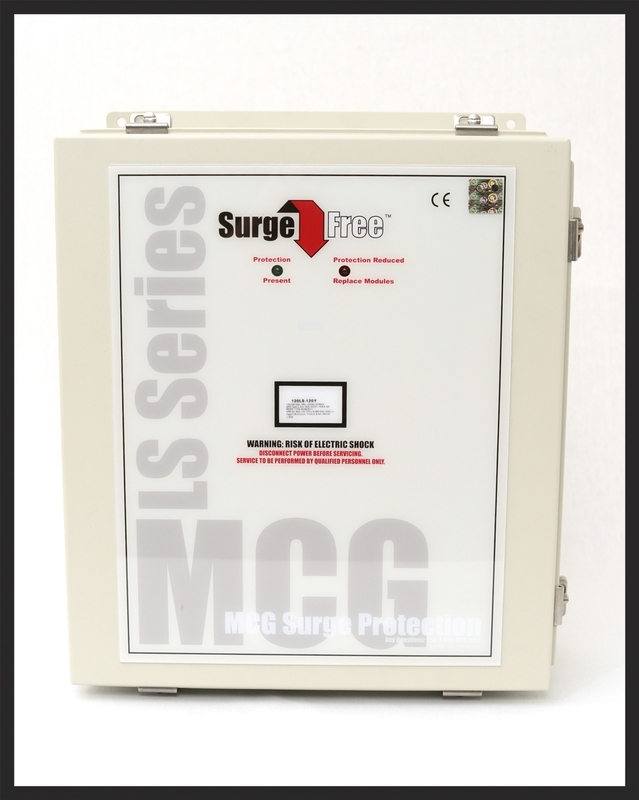 MCG Surge Protection's attention to design and manufacturing offers extraordinary surge current diversion capability, reliably protecting sensitive systems from damaging transients, downtime, and its associated financial and labor costs. Made in the USA since 1967. The Executive Series provides rugged surge protection along with new onboard, revenue-grade power and energy metering. The 530P is our most compact modular protector. This versatile protector is optimized for single phase applications up to 240VAC. The CCP (Control Cabinet Protector) Series answers the call for an ultra compact, modular AC surge protector for control cabinets, OEM equipment, and other systems requiring reliable protection. The CCP is available for 120V, 220V, 230V, 240V, 120/240V split phase, and 240V (two hots & ground) systems. Models with optional noise filtering are available. The CCP is easily installed, as it can be wired in parallel with the load or in series installation for loads that draw 10 Amps or less. No special wire terminations are required and the wiring diagram is displayed on the side of the module for easy installation. seconds to replace for quick repair. 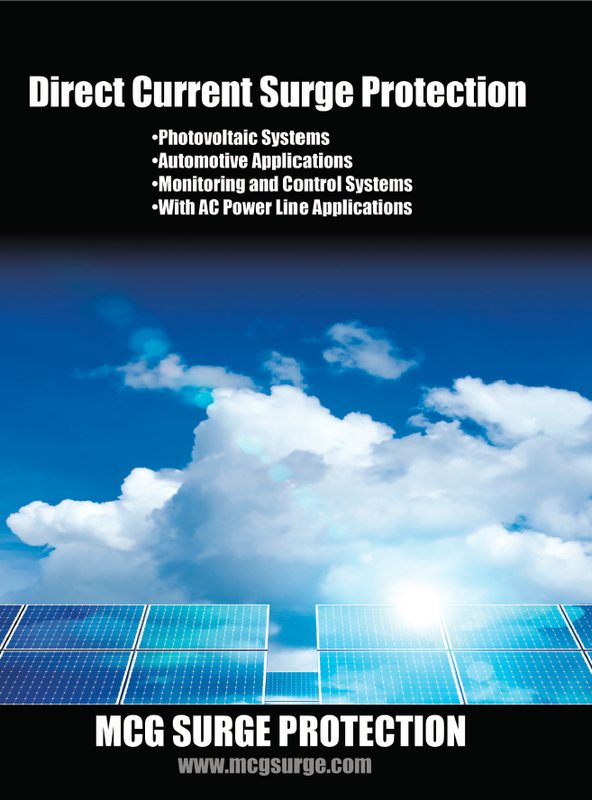 The Newly updated, iconic guide cuts through the hype and provides clear-cut explanations of the important principles regarding AC Power Line surge suppression. It does not promote specific products, but instead attempts to "de-mystify" specsmanship. Sign up below for our monthly newsletter updating you on the latest products and news.